Three Australian retailers using Bangladeshi workers to manufacture clothing have not yet signed a safety accord regarding garment factories in that country. 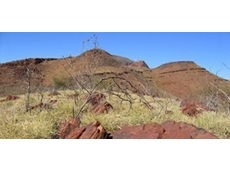 Western Australia’s main resources safety regulator has issued a warning to Pilbara mining operators and workers following a spike in manual handling injuries. 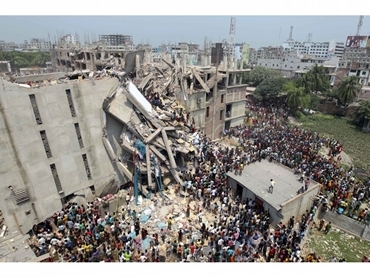 Kmart has revealed that it will continue to source products made in Bangladesh following the April Rana plaza factory disaster, though it would treat unsafe factory labour with “zero tolerance”. Over 1,000 people have been reported dead in the April 24 disaster at the eight-story factory outside of Bangladesh’s capital, Dhaka. It led to debate in Australia and elsewhere about the ethics of purchasing garments from Bangladesh. 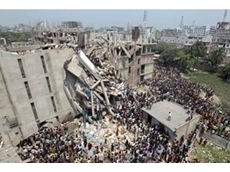 Kmart did not sell goods made at the Rana plaza factory, though said the disaster had forced the company to make structural inspections of factories mandatory. "We were doing all the other safety checks in regards to employment, but the one thing that we weren't doing were building checks," Kmart’s managing director Guy Russo told the ABC’s AM program. "Now every engineer that anyone can get their hand on has been asked to go to Bangladesh to do independent checks with Western-style standards." Russo also said that the company refused to use companies that used exploitative labour. "We have a zero tolerance for anybody that does anything wrong, not just in Asia but also in Australia," he said.